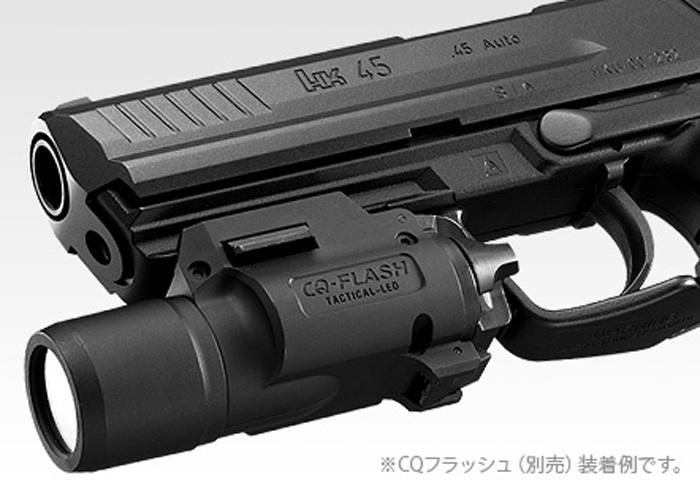 This Japanese company does not need to be introduced to anyone from the airsoft world. 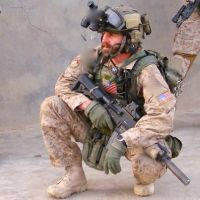 They were and are the pioneers of the airsoft market, presenting new solutions and replicas of interesting rifles and pistols time and time again. 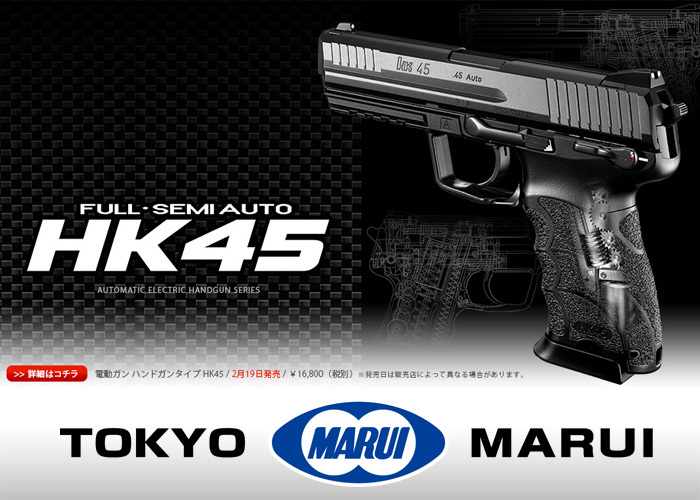 The newest replica made by TM is the HK45 pistol. 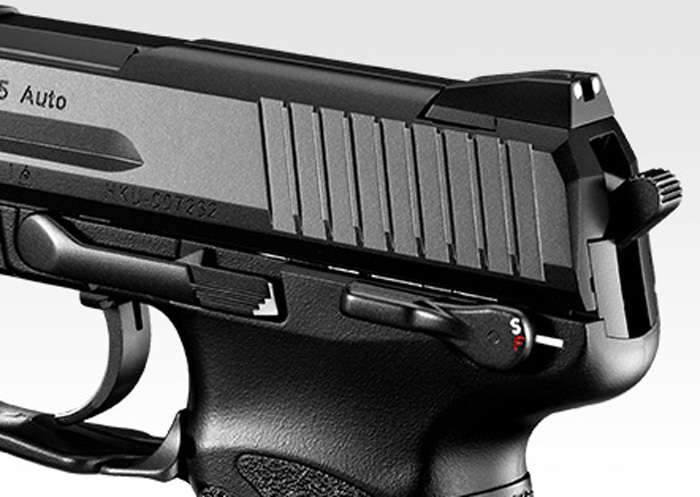 The weapon has been created as an evolution of the HK USP model and both share many common features. 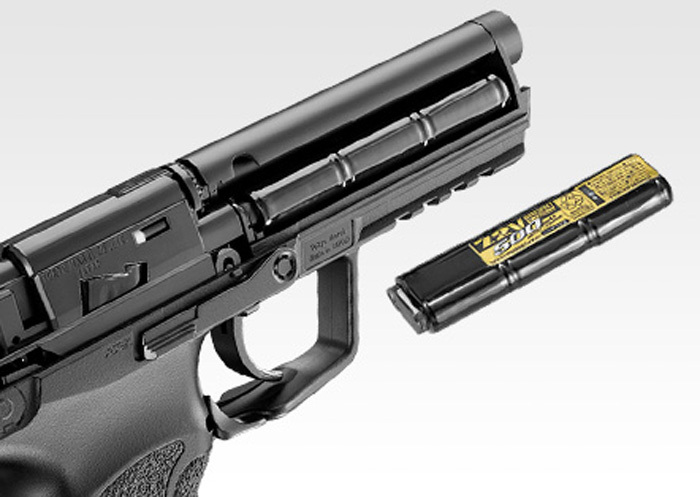 The biggest external differences between the above-mentioned models are a standard picatin rail for mounting tactical lighting or laser sights and an ergonomic, profiled grip, both featured in the HK45 model. The replica by TM is a pistol made in the AEP system - Airsoft Electric Pistol. The gun is powered by a 7.2V micro 500 battery, placed in the space between the barrel and the pistol frame. The manufacturer ensures that the battery replacement is simple, without the need for adapters or additional plugs. In addition, the replica has a full-auto firing mode. To change it we have to use the safety switch. 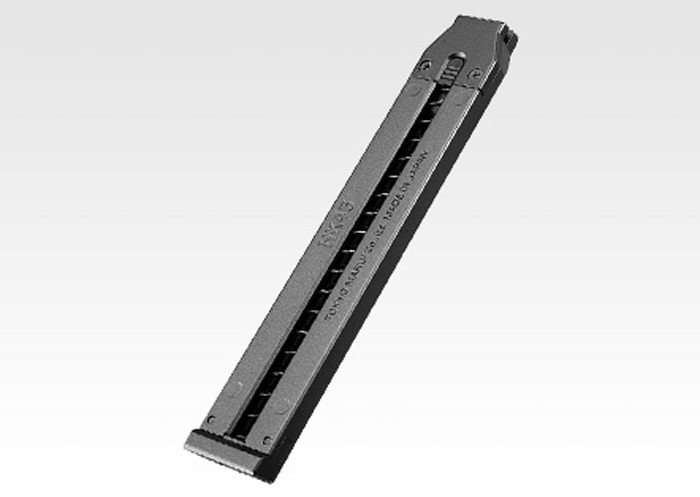 Ammunition is fed from a magazine with a capacity of 30 BBs. The manufacturer has also announces the a dedicated adapter allowing the installation of a sound suppressor will be made available soon.